2015 was a record year for Women’s Bank with over 1.44 million euros being raised in funds. Private benefactors, monthly donors and Women’s Bank local groups all played a significant part in this achievement. Nationwide events also broke records. Women’s Bank Walk took place for the 6th time in September and raised a total of 70,000€. For the first time the event was also held in 11 locations outside of Finland, including Paris, London and Rhodes. 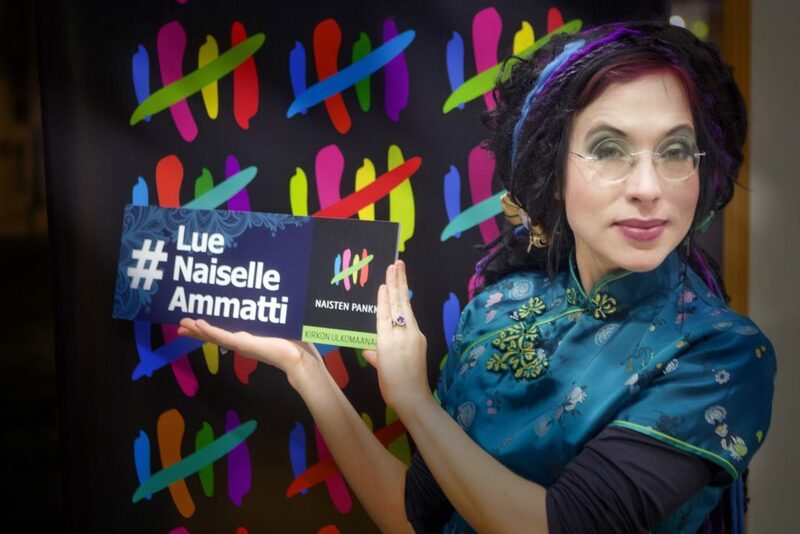 A new event, Women’s Bank Read, was launched as a book tour in collaboration with the author Sofi Oksanen, Like Publishing and Suomalainen Kirjakauppa. The Women’s Bank Golf charity tournament was held for the fourth year and is being extended nationwide. The first ever Women’s Bank local group outside of Finland was founded in Fuengirola, Spain. The 35 Women’s Bank local groups organised over 500 regional events across Finland. In November, Women’s Bank also gave a pitch in the non-profit forum of Slush, Finland’s biggest start-up platform, for the first time. Women’s Bank, founded in May 2007, has raised over 9 million euros during its 9 year history. Projects have been carried out in 14 different countries and have provided 28,000 people with the opportunity to gain a livelihood. Overall, the work of Women’s Bank has indirectly benefitted 140,000 people in developing countries.